There are many factors that go into a healthy lawn including: soil type, sun exposure, irrigation, proper nutrients, and type of grass is on your site. OMA’s staff is educated in all of these factors and ready to help at your site. 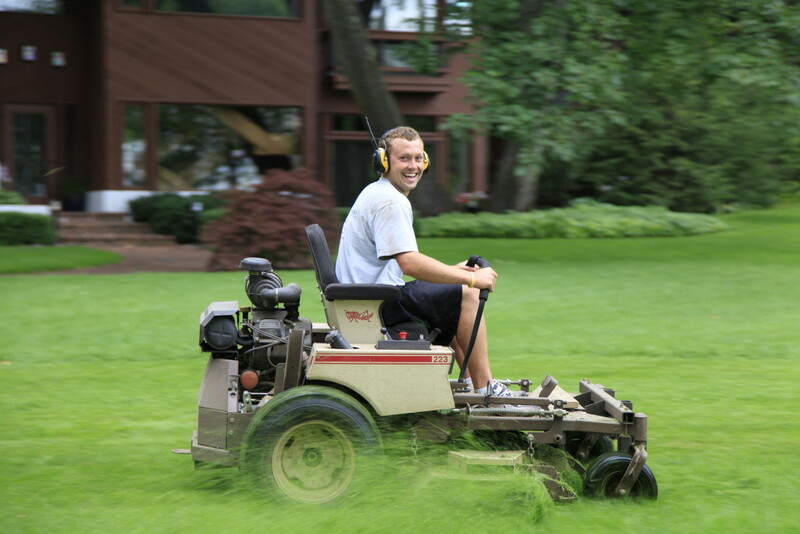 Whether you require intensive lawn maintenance while achieving a head turning lawn or just trying to keep your lawn looking good from the road, we are here to help. Contact Us now for your free lawn care consultation!